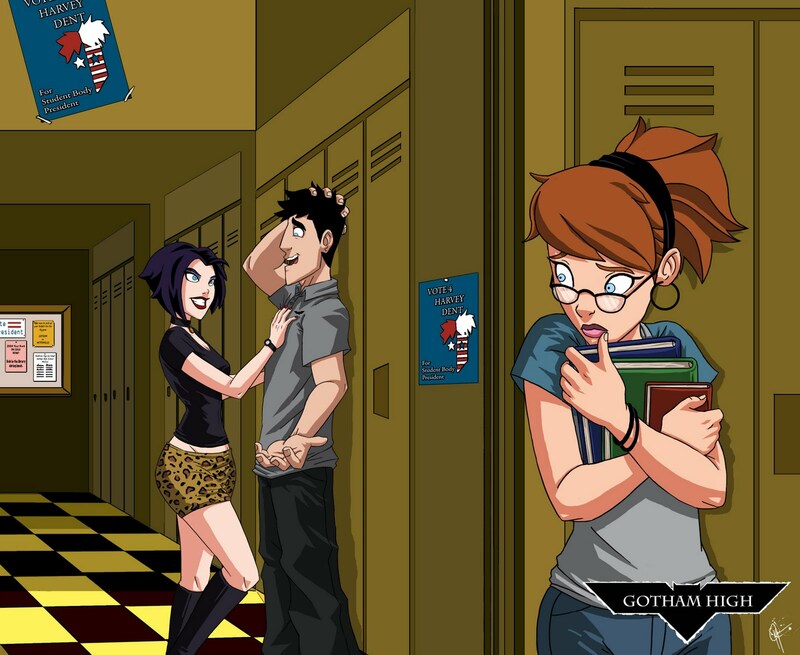 Concept art from the canceled Gotham High is gorgeous, but reveals what could have been an awkward Batman transposition. 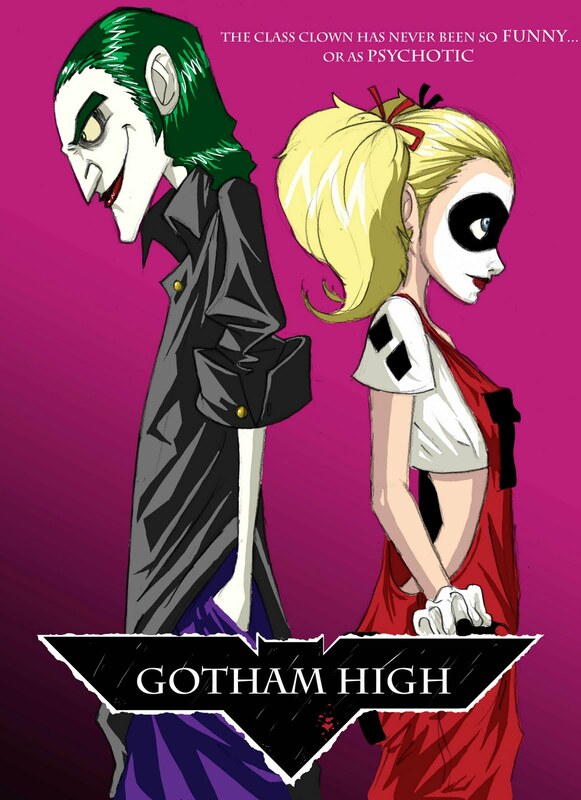 Artists Jeffery Thomas and Celeste Green were once approached by DC Comics to develop a cartoon series called Gotham High that starred characters from the Batman universe in a high school drama. 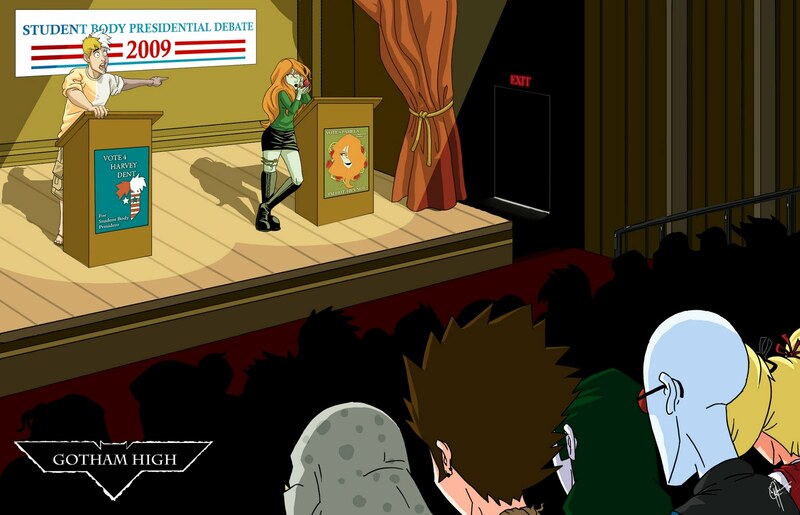 Gotham High never made it to production, but high-quality concept art still lives to show us what could have been. Thomas and Green transformed all of Batman's most popular characters into teenagers, including Bruce Wayne, Catwoman, Scarecrow, and Two-Face, and they look great. 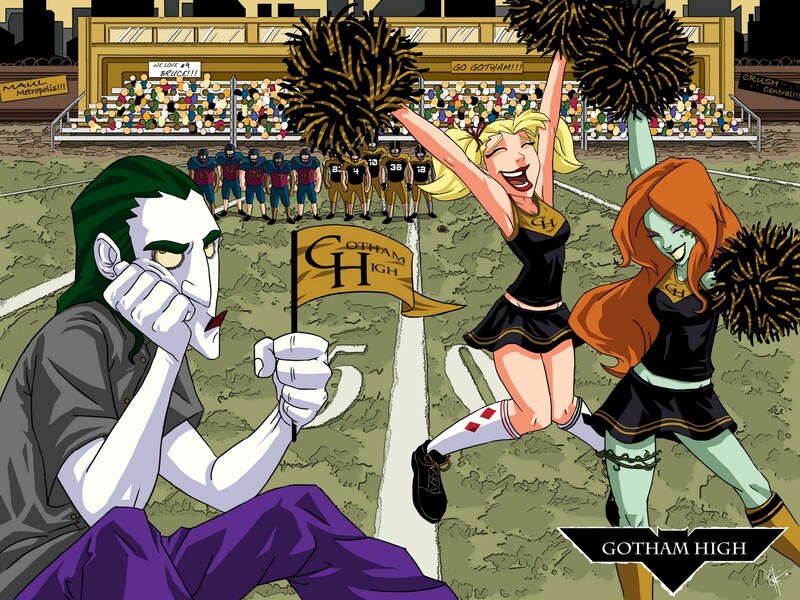 However, some of Gotham High's characters could provide a hint toward why DC decided to leave this cartoon on the shelf. The Joker is a psychotic mass murderer. Outside of the horror genre, he's one of the most terrible villains ever conceived. Bane became popular as the foe that broke Batman's back, forcing Wayne to take a break from the cowl for a while. Two Face, with the flip of a coin, will shoot you in the gut. None of them seem particularly suited to becoming a character in a kid's cartoon, though Batman: The Animated Series translated Gotham City's characters into such a show perfectly by keeping a sense of seriousness about it. 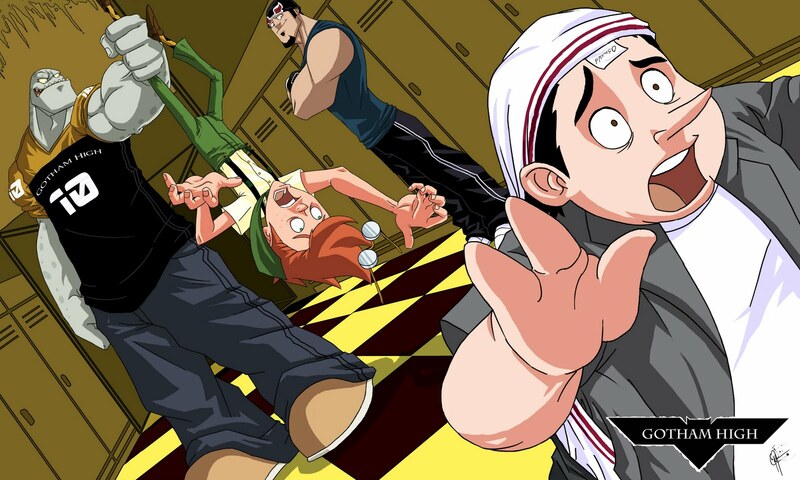 In the case of Gotham High, the characters seem like they'd have to be a little too whimsical, as I doubt anyone would be getting shot or blown up. Gotham High's concept art is absolutely beautiful, and from an aesthetic viewpoint it would have made for a great series that I definitely would have watched. Thinking about it conceptually, it might have been tough for a kid that enjoys the hijinx of Joker as a class clown on Gotham High to seek out more material and come across the terror of the villain blowing up a hospital in The Dark Knight, or of Bane snapping their comic book idol's spine. I could be looking too far into it, but there's something about the Joker as a silly teenager that doesn't quite sit right. Maybe I'm wrong, or maybe DC saw it the same way.